Now, here is something interesting for you all. 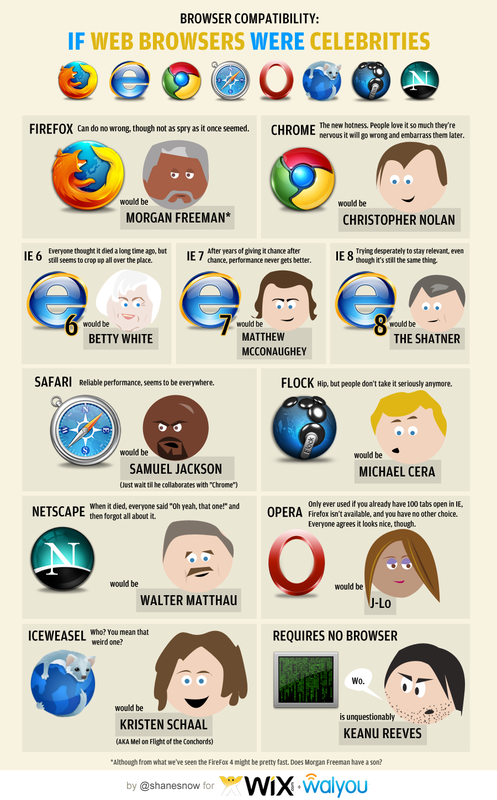 The following infographic lists your favorite browsers with interesting 'character' description. Take a look.